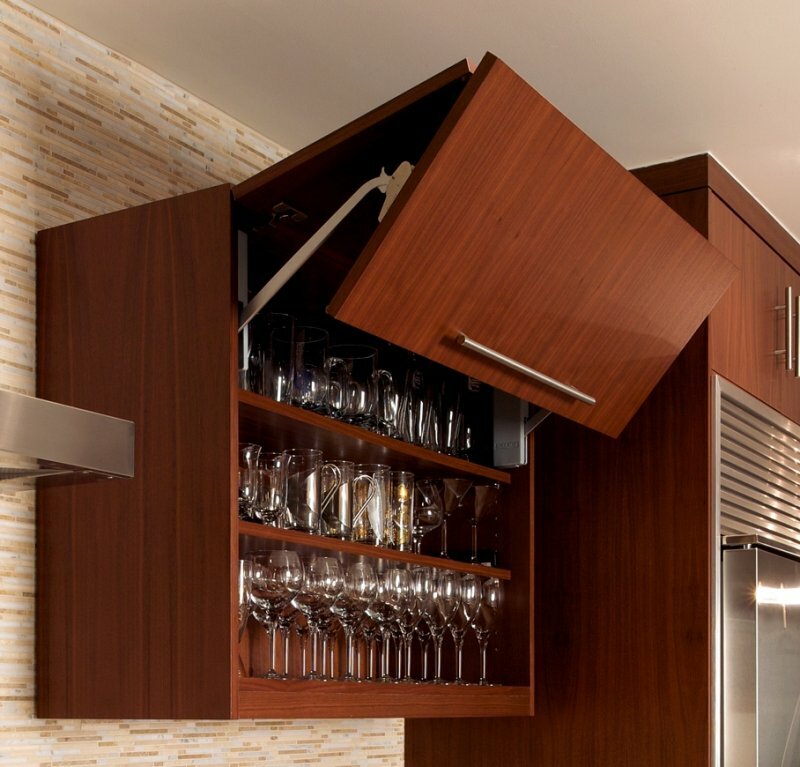 If you are in need of "Cabinet Design in Mississauga", then you have found the right place! Here at Andros we offer a full selection of cabinet design services, and have our showroom located in Mississauga. Our reputation is based on many years of providing excellent service and products which produce happy clients. Since 2005, Andros Kitchen & Bath Designs's primary focus has been delivering outstanding service and providing our customers with high quality workmanship.